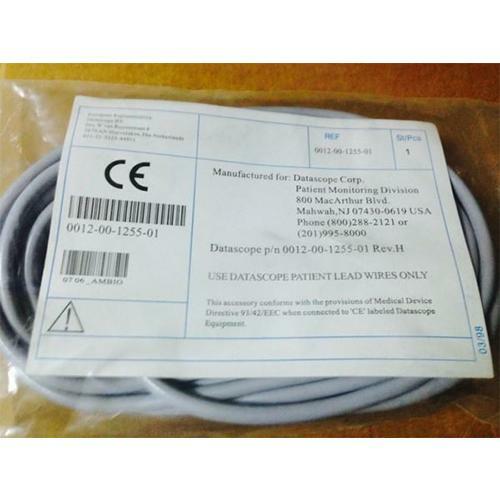 This trunk cable is compatible to the following patient monitors: 2000, 2001, 2002, 2100, 2200, 3000, 3000A, Balloon Pump, M/D3 with Leads, M/D3A, M/D4, Passport, Passport IL, Passport XG, Passport XL, Passport 2, Passport 2LT, Spectrum System 90, System 90T, System 96, System 97. For use with Datascope Lead wires LR3-90S0 . This trunk cable connects to 3 or 5 leadwire sets.